Green Hills Contracting is your premier Wisconsin landscaping and outdoor contracting company. We offer both commercial and residential clients a full array of design and install services for Southeastern Wisconsin. 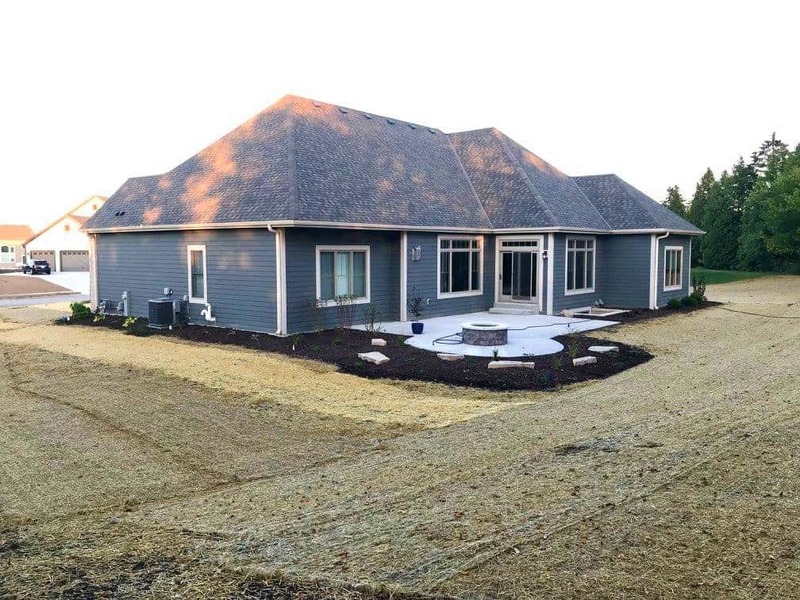 With years of experience in landscape and concrete installation, we have the resources and the expertise to meet the ever-changing and unique needs of our customers. 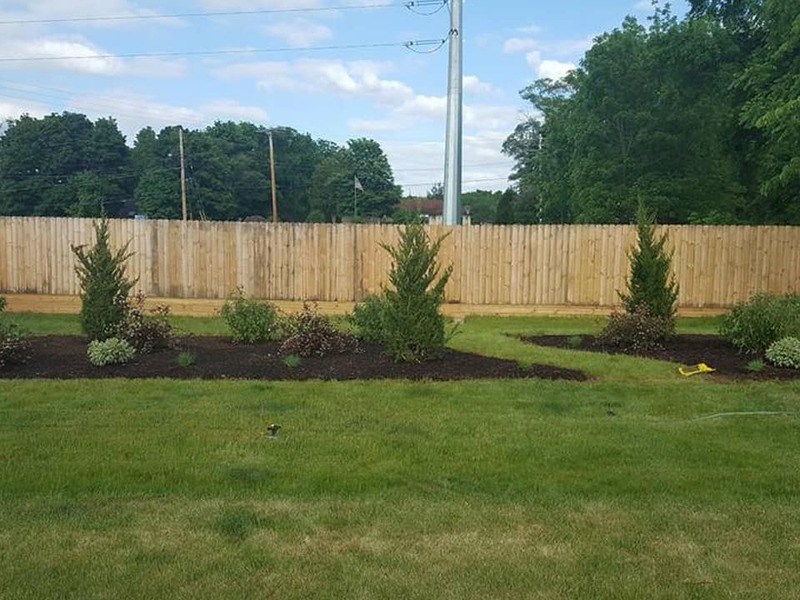 From residential landscaping services to commercial landscape maintenance, we have a highly qualified team of design experts, operation managers, and turf specialists all dedicated to offering quality service in a cost-effective and timely manner. The design team at Green Hills Contracting works with the client to come up with an outdoor solution that accentuates and complements the special features, environment, and style of the client’s home or business. Below is just a sample of one of our design processes. We start by evaluating your property to ensure that it has proper runoff and drainage, and then come up with a remediation plan intended to fix water-management issues if needed. We then work with your current surveyor to come up with proper grading plan. Our architects then create a master site plan that gives you a clear big picture and how it can be completed. We work with you to determine what kinds of styles and plants you might like. Finally, we determine the most appropriate plants for your soil conditions and location. Our estimating system determines the number of hours and crew members that will be required to complete your project. The friendly and courteous team at Green Hills Contracting knows precisely when to prepare, plant, and treat, as well as maintain your property. This means that you will have exceptionally looking grounds all year round. 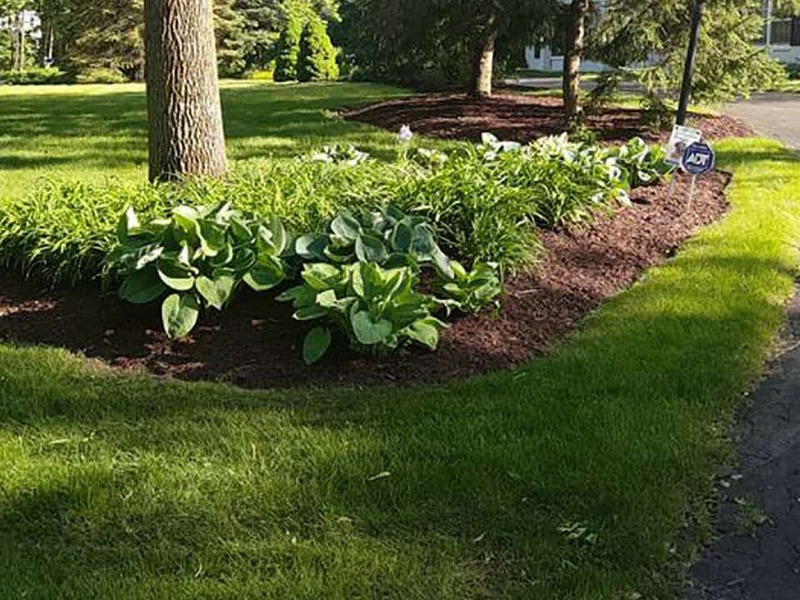 Trust Green Hills Contracting for the finest residential & commercial landscape maintenance in southeastern Wisconsin. We offer the best in residential and commercial services. Our years of experience have helped us know the best way to bring the beauty out in your property. We bring together experience, design, and maintenance professionals who are committed to the needs of our customers. Don’t forget to give us a call for our free, no-obligation consultation with our expert design team.